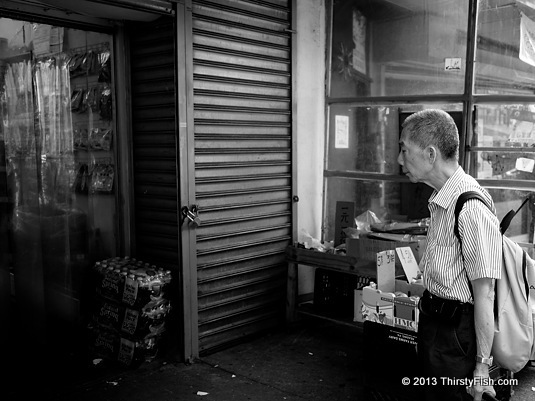 This photo was taken on 86th Street, Brooklyn, where small businessses are lined up throught the street. Capitalism, the private ownership of goods and the means of production, and the creation of goods and services for profit, in itself is not such a bad thing. But the way pricing, competition and capital accumulation is implemented and/or regulated leads to different outcomes - think Greece. The established global capitalist system of finance and money generation, especially fractional reserve banking system, seems doomed. The days of value based economics are over.